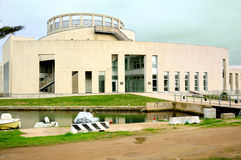 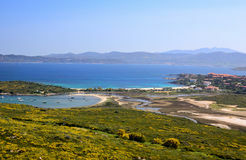 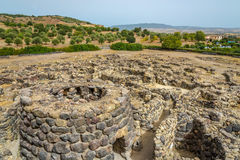 Top view of Barumini Nuraghe. 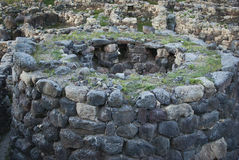 Ruins, primitive. 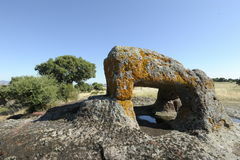 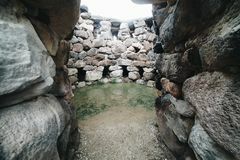 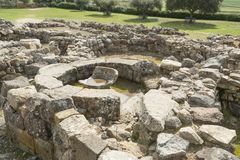 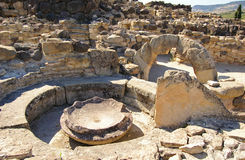 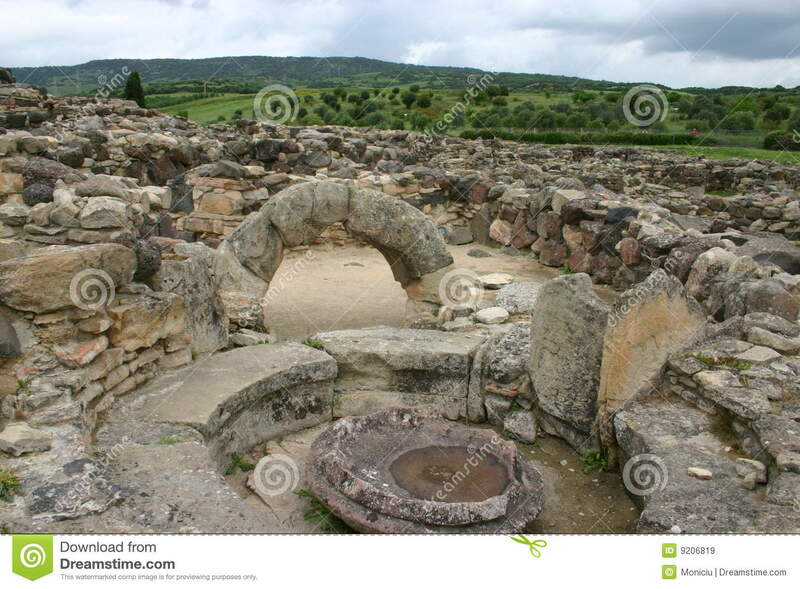 Nuraghe of Barumini, Sardinia (Sardegna), Italy, Archeological building 1500 a.c.